Sarah has a Master of Dietetics and is an Accredited Practising Dietitian recognised by the Dietitians Association of Australia. She initially studied a Bachelor of Science (majoring in genetics), and began her professional career as a secondary school science and mathematics teacher. However, Sarah soon realised she wanted to combine her passion for educating people with her love of food and nutrition. Sarah is focused on achieving the best outcomes for you using the latest scientific evidence to deliver practical recommendations. She is a strong believer of “everything in moderation” and enjoys the opportunity to show her clients how they can enjoy the foods they love as part of a healthy diet. Sarah has a keen interest in women’s and children’s health. Being a mum of two children, she recognises the importance of taking care of your health in order to give the best of yourself to your family and loved ones. She has specialised training in children’s nutrition, having studied at the Royal Children’s Hospital in Melbourne, and is able to help guide you and your child through the management of food intolerance and/or food allergies, growth concerns and weight management, fussy eating, and nutritional deficiencies. Sarah recognises the importance of gut health for optimal health and well-being. She has helped many clients with Irritable Bowel Syndrome (IBS) utilising the low FODMAP diet. She continues to stay up to date with the latest research and evidence within this area, and helps facilitate various online support groups for people both in Australia and across the world, including a support group for parents with children on a low FODMAP diet. In her spare time, Sarah can be found running after her two busy toddlers and enjoying time with her family. Coming from an Italian background she loves eating and cooking great Italian food – yes, she could not live without bread, cheese, or pasta! 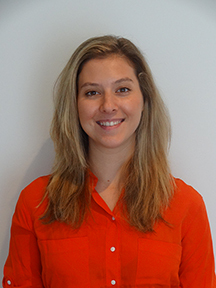 Aimee has a Master of Dietetics and is an Accredited Practising Dietitian recognised by the Dietitians Association of Australia. 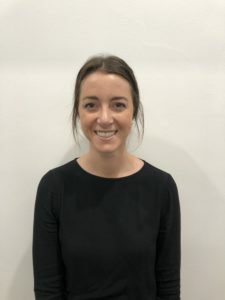 She is also a qualified Sports Dietitian recognised by Sports Dietitians Australia, Australia’s peak professional body for dietitians specialising in sports nutrition. Prior to her dietetics training, Aimee completed a Bachelor of Exercise and Sports Science, and completed an honours project which looked at the effects of particular supplements in sub-elite and elite cyclists. Since graduating with First Class Honours, Aimee knew she wanted to specialise in sports nutrition, to help support active individuals in maximising their performance goals with best nutrition practices. 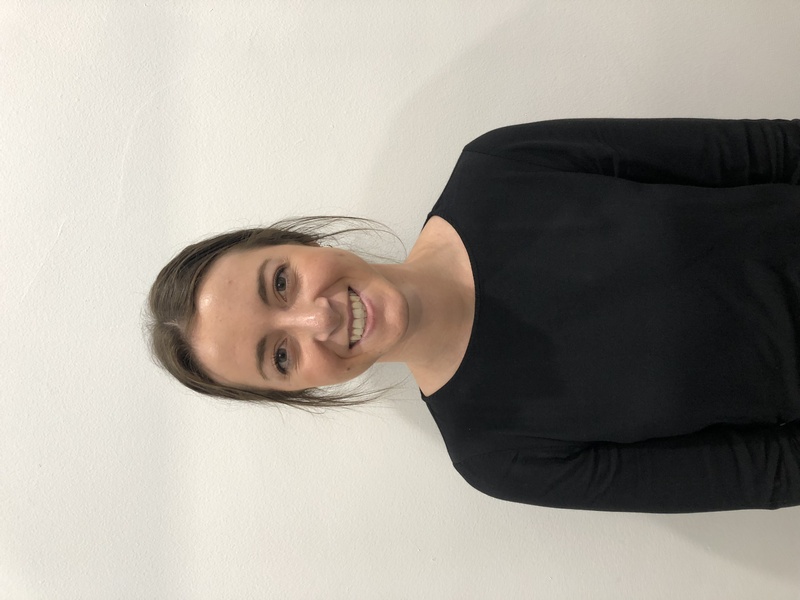 Aimee has had experience in a number of professional sporting environments, including the Hawthorn and Carlton Football Clubs, and the Boomers Women’s Basketball team. In addition to her role in private practice, Aimee continues her roles as a Project Manager and Research Assistant with Deakin University, and as a Digital Nutrition Program Designer for My Exercise Lab. She also has experience working with children of all ages, working as part of the Stephanie Alexander Kitchen Garden Program at a Melbourne Primary School, and completing one of her clinical dietetic placements at the Royal Children’s Hospital in Melbourne. It is due to these unique experiences that she is particularly passionate about working with junior athletes, and anyone wanting to improve their health and fitness goals. Aimee adds to her list of talents, training in Anthropometry. She has Level 1 accreditation with the International Society for the Advancement of Kinanthropometry. This allows her to measure an individual’s body composition using standardised measurement techniques advocated by practitioners around the world. These techniques are used by elite athletes as part of high performance teams, for their reliability and accuracy, and include skin-fold and girth measurements, calculating % body fat and body shape, as well as monitoring changes to body composition over time. When she is not at work, Aimee can be found at the beach with her dogs, and getting in the surf.